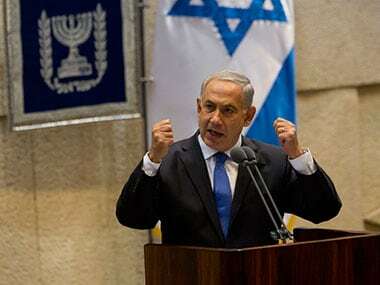 Jerusalem: Israeli prime minister Benjamin Netanyahu has said that intelligence provided by his country foiled a plot by the Islamic State group to bring down a plane from Australia. 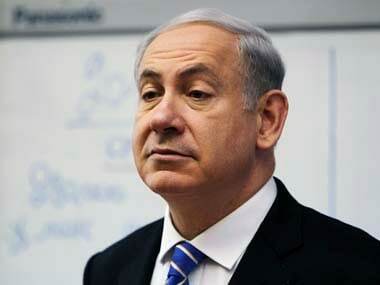 "The Israeli intelligence services thwarted the downing of an Australian plane, an unimaginable slaughter," the Israeli leader told an American Jewish conference in Jerusalem. 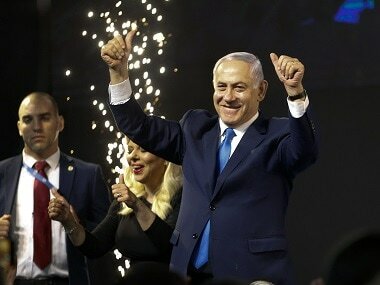 "This would have caused a major disruption in global air transport and this is only one of dozens of terrorist attacks we have foiled around the world," Netanyahu said, later referring to the failed plot as an Islamic State attempt. The Israeli army said one of its intelligence units, named 8200, provided the information in 2017 leading to the arrest of IS militants who were working "toward the execution of the attack". The elite unit gathers and analyses intelligence using sophisticated information technology. The Israeli military said thwarting the attack "saved the lives of dozens". The time and route of the flight were not revealed. Last year Australia arrested two men -- Khaled Khayat and Mahmoud Khayat -- and charged them with plotting to bring down an Etihad Airways passenger jet destined to fly to Abu Dhabi from Sydney. They were accused of trying to smuggle an improvised explosive device onto a July 15 service, but the attempt was aborted before they reached security. Australian police said the plot had been orchestrated by "a senior member of the Islamic State" based overseas.